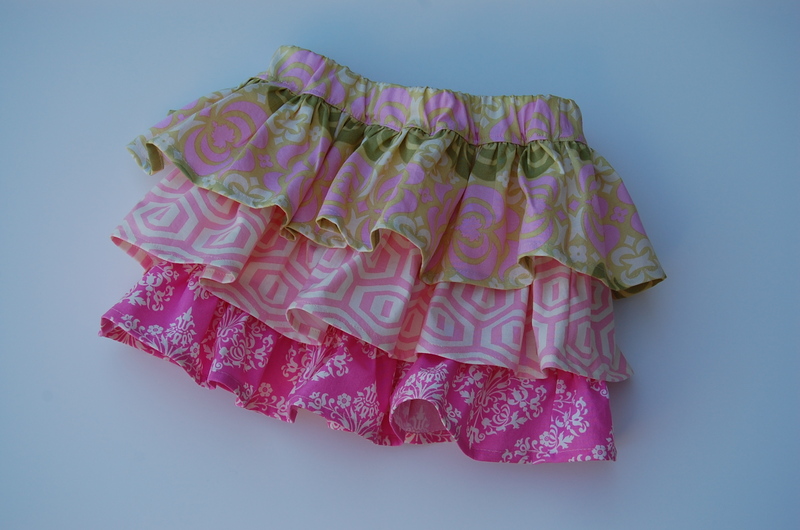 Crafterhours is hosting a skirt week… Here is my version of a layered ruffle skirt. Cut 2 pieces of every size. 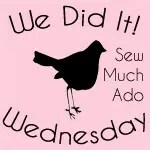 Then just follow the tutorial as described, but add the Fabric C to the bottom, the same way Fabric B was attached to Fabric A. Thank you for the measurement for each layers! I love your fabric choices, they are both very cute. 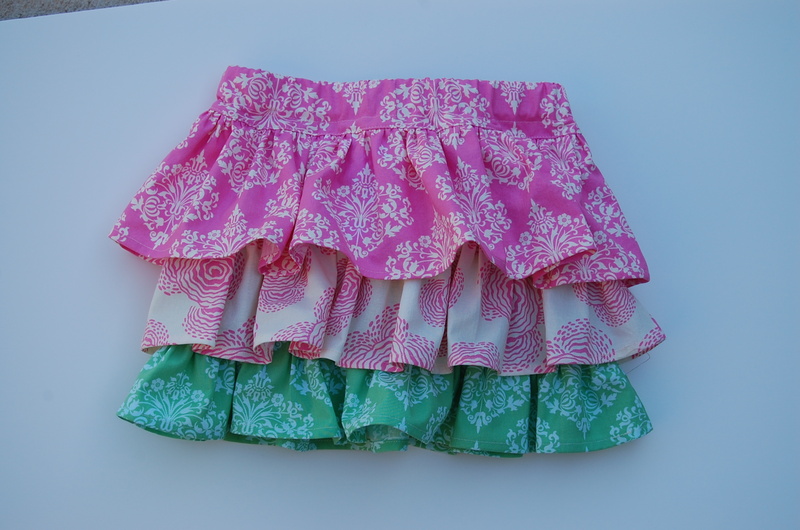 Hi, I love the skirt but I don’t see the tutorial only the pieces to cut.